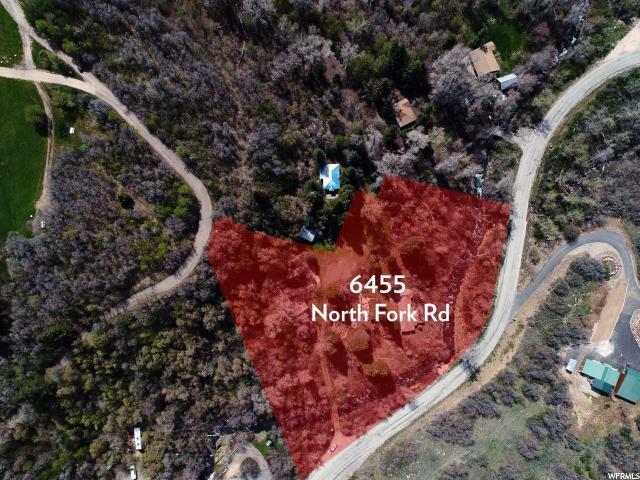 A unique lot in Ogden Valley on the North Fork of the Ogden River, this property is brimming with history. 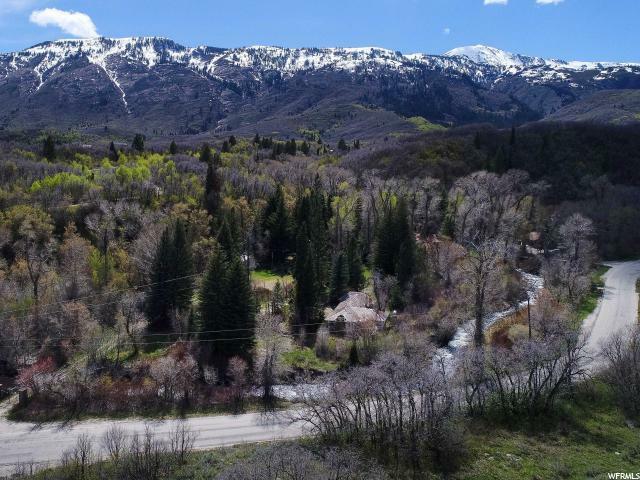 Once a popular getaway with it's swimming hole, fishing deck and reflecting ponds, the land is now fresh with possibilities. 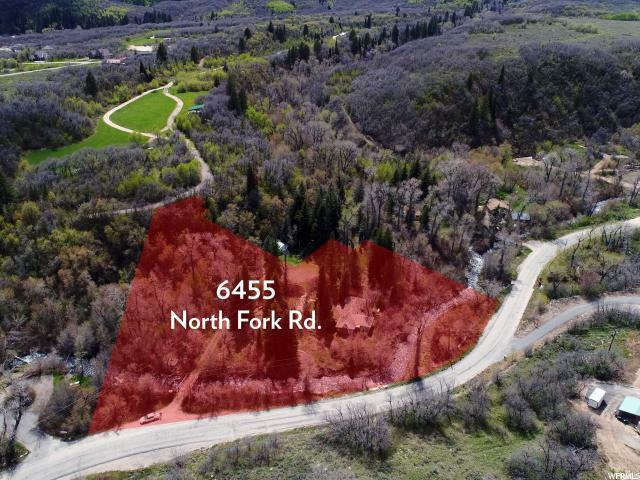 The 2.12 acres of land sits adjacent to the entrance of North Fork Park and is ideal for a wooded cabin retreat or permanent mountain home. 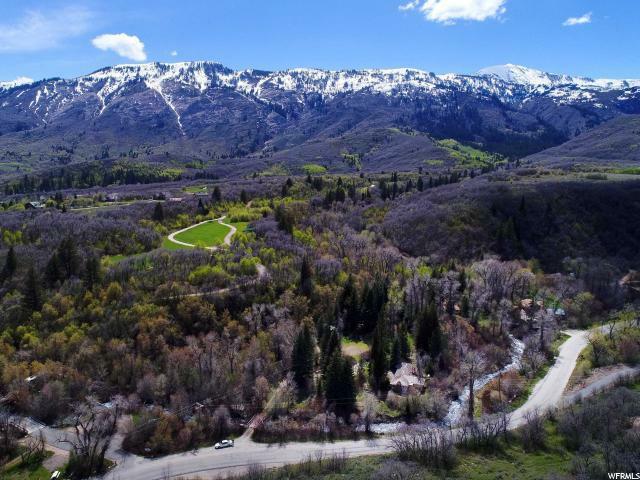 The lot faces to the north east toward the river and directly east of the Wasatch mountain range. Trail access to Ben Lomond Peak and the Skyline trail is also right next door originating from North Fork Park. Outdoor adventure can be found on all sides with world-class skiing at Powder Mountain, Nordic Valley and Snowbasin resorts. The trail network offers miles of territory to explore on foot or by mountain bike. Pineview Reservoir offers water sports in the summer and ice fishing in the winter. Cross country skiing is a popular choice in the winter at Ogden Nordic, just a few short miles away. *Plot lines drawn over photos are for illustration only. All property boundaries to be verified by buyer.